Beleaguered Edinburgh Festival Fringe operator C Venues has been kicked out of its George Street venue after two years. The move comes after C Venues lost its lease on its main hub venue at Adam House last month, following what landlords the University of Edinburgh said was an annual audit of its tenants’ employment practices after last summer’s festival. The operator was the subject of a stinging report from the Fair Fringe campaign earlier this year, cataloguing incidents of alleged under-staffing, poor accommodation practices, treating volunteers as staff and giving inadequate recompense. Now the Royal Society of Edinburgh, which owns the George Street premises, has decided not to allow C Venues to lease the venue at this year’s festival. The spokesman added that the operator was disappointed at the timing of the decision, so close to the final deadline for inclusion in the fringe programme. 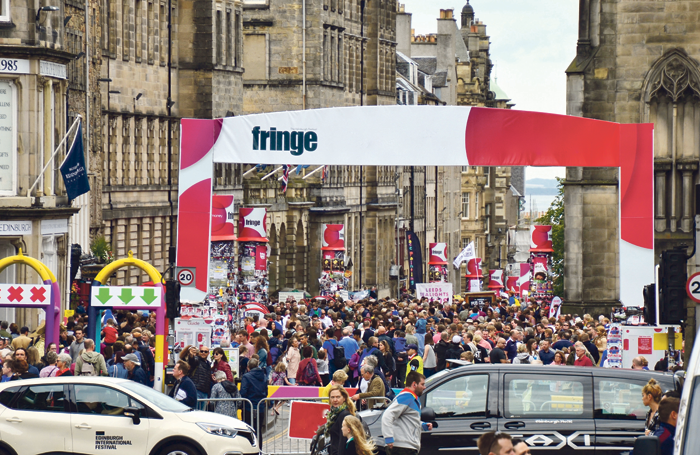 He said: “Planning and programming a fringe venue takes the greater part of a year, and for a landlord to withdraw a venue this close to the fringe causes considerable disruption to performing companies and artists. 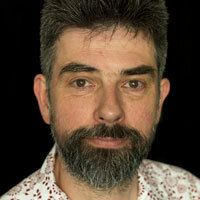 However, the Fair Fringe campaign has said it was “thrilled” at the decision. A spokesperson told The Stage: “Until C Venues stops its abysmal abuse of ‘volunteering’ and refusing to pay proper wages, stops overworking staff and gives them decent accommodation then we’re calling on all organisations to cut their ties with C Venues.